How has February been treating you so far? I know we are only six days in, but hopefully you’ve had some amazing things happen so far. If not, I am sure it’s coming. I used to live from day to day not really knowing what I wanted out of life. I couldn’t understand why I wasn’t able to get ahead. Everything I wanted to accomplish seemed as if it was eluding me. Like, I wouldn’t even come close and then I would give up. Sad but true. In 2013, I learned how to REALLY set goals. Before, I was just doing random stuff in hopes of getting results. Goal setting put me on the path to success. It showed me the steps that I missed and how to bridge the gaps between what was realistic and pure fantasy. 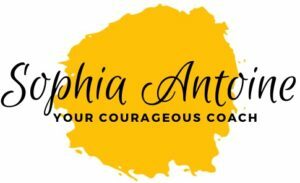 I am sure you want to know why goal setting is important and how it can help you realize your true potential. Goals help to guide you to where you want to be in life. Remember when you were in high school and you finally decided what you wanted to be “when you grew up”? You went to the Guidance Counselor in school and they went over the requirements you needed to fulfill to graduate high school then told you what you needed to do to get into the college that taught that major. Goal setting works much the same way. You know where you want to go so you must break down the directions step by step to get there as efficiently and effectively as possible. This is also the time when you can figure out when something isn’t working for you. I like to call this the research phase of goal setting. Before you invest tons of time, money, or effort; you will see what is required of you. This is where you gain definition. You’ve decided where you want to go and how you will get there. Now you can start building out the steps. You are focusing on accomplishing your mini goals to get to your ultimate goal. Did I fail to mention that you will probably have to set a series of goals to get to your destination? Yep, you will. I lacked focus in my business for a long time. I kept saying I wanted results, but I didn’t really know how to go about getting them. I was throwing paint at the wall and expecting a masterpiece. It didn’t work. It wasn’t until I became super intentional that I began to see results. You will have to do the same thing. You will get tired. It will seem monotonous. You will hate it, but the process produces results. This is where it gets good. Pretty soon, you will start to see results. You gonna like it. You’ll like it so much that you will want to repeatedly. Achieving goals will increase your motivation. This is the phase where you start to get addicted. Whether you achieved the goal or not, you got started. You will look back at where you started and realize you made progress. That will cause you to try harder the next time. Please try not to get discouraged if you don’t reach your goal the first time. That’s not failure. It’s an opportunity. It’s an opportunity to tweak your mindset. An opportunity to incorporate a new strategy that you learned. Best of all; an opportunity to prove to yourself that you are not a quitter and it takes more than this to get you down. 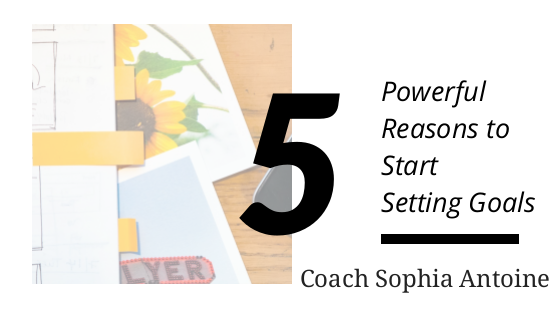 Another powerful reason to implement goal setting is that it gives you a sense of purpose. Prior to 2013, I was a mess. I wasn’t progressing in my career or my business. In fact, I can’t even call what I has a business. I was going through the motions of life and not getting fulfillment out of anything that I did. Life was living me. I would change my mind with the wind. Not a good look. I wanted to live life on my terms and goal setting helped me do that. I discovered that I love to help women be successful. I help them define what success looks like in their lives and using the reasons listed here, they get on the path to find it. 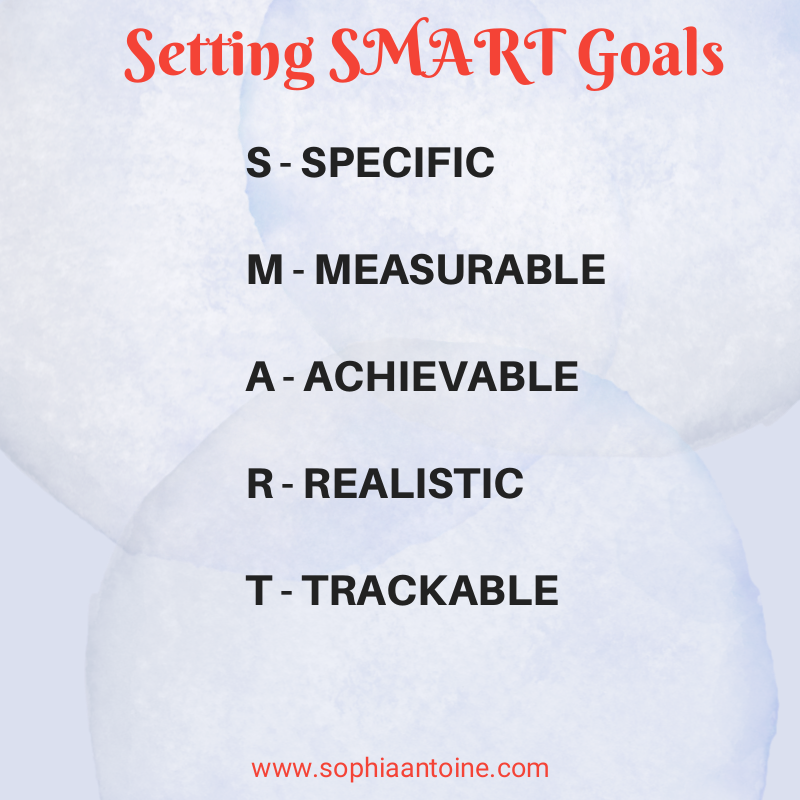 Lastly, learning how to set SMART goals helps you to build confidence and teaches your perseverance. The confidence will come from your successes. You will start to set bigger goals and not mind when you don’t get achieve them right away. You will understand that the greatest part of setting goals is to persevere until you reach them. You will begin to encourage your family and friends to start doing it too. To demonstrate, I will share my personal goals. I will work out for at least 21 of the 28 days in February. I will go to church every Saturday this month. I will eat out no more than 1 meal per week. I will save $25 per week. With a bit of time and thoughtful attention you can make set goals and reap their benefits. It is important to remember that you may not achieve your goals on the first try. Sometimes, you will get really close, but we know almost only counts in horseshoes and hand grenades. Keep yourself focused by remembering that progress is progress. You are closer than you were before. Set the same goal again. Next time you will be ahead of the game. Feel free to send me your goals via email. I’d love to see what you have your sights on for the month. Send to heythere[at]sophiaantoine[dot]com. I promise to reply to all of you. Put GOALS in the subject line so I will get to it right away. Until next time, be courageous.